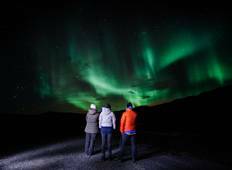 Discover a varied offer of budget christmas & new year tours that will take you through some of the most renowned destinations such as Geysir and Thingvellir. Each affordable tour will provide you with memorable moments for some of the lowest prices on the market. "This tour was so much more exciting than I could have ever imagined. Our guide, Hjalti,..."
"We loved it. 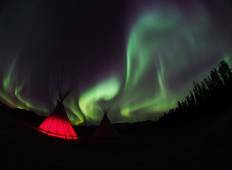 What a amazing experience to explore the Canadian north, seeing the..."
"All five star! I love the Arctic Ocean trip best! My travel is perfect because I..."